This article is to provide a guide on how to generate ECDSA private key, then derive to Ethereum wallet address by using PHP 7.0++. After that I need to convert the private key into ASN1 Sequence, below is the structure of ANS1 Sequence. The code below is how I retrieve the public key & private key in hex string from the ANS1 Sequence Structure. The Ethereum Wallet address is derived from the public key. Every EC public key is always started with 0x04. In order to get the correct hash for Ethereum Wallet address, we need to remove the leading 0x04. We continue with Keccak256 hash of the EC public key. Ethereum Wallet address is 20 bytes length which is 40 characters long, so we only need the last 20 bytes from the hash data. 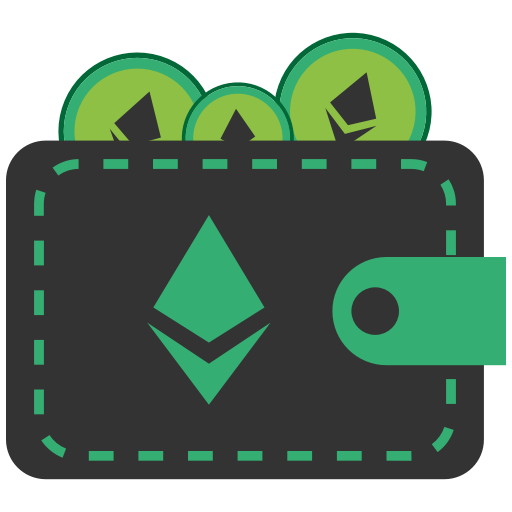 Now you have $wallter_address which store your new generated Ethereum Wallet address and $wallet_private_key is the private key of your Ethereum Wallet address.